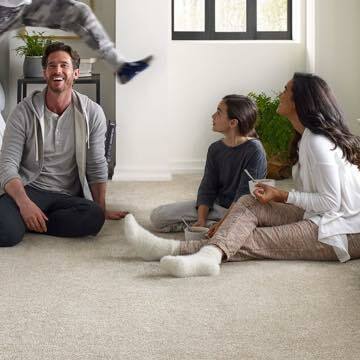 Bassett Carpets are the pioneer in carpeting, vinyl flooring, laminates, tiles and hardwood flooring across Boulder County and surrounding areas. 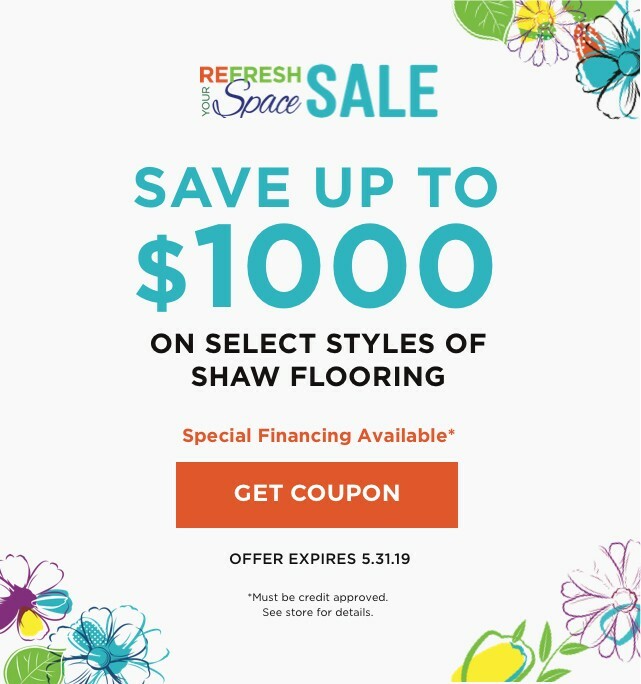 Our showroom which is located on 1637 Main St, Longmont boasts a variety of flooring solutions which are fashionable, practical as well as affordable. We invite you to come in and speak to one of our experienced team members to help you choose the best and most affordable flooring and window coverings for you. Nothing says welcome home quite like a beautiful carpet. Carpet is warm in the winter and cool in the summer, which means that it’s not only versatile, but they are also extremely durable. It’s also easy to maintain thanks to its stain resistant properties. From twists to patterns, loops, colors, and textures, we offer the very best quality carpets for your every need. Hardwood floors are a timeless beauty which adds the element of luxury, character, and elegance to the design of your home. Each wooden floor offers its own unique pattern and texture that will last for many years to come. Basset Carpets offers a wide variety of grains and finishes that will turn any home into a work of art. Bassett Carpets offers a vast range of laminate flooring to suit any style or budget. Laminate flooring visually simulates textures of stone, concrete or wood, with easier and less costly installation & maintenance. Laminate is perfect for busy families with children and pets, comes in a variety of designs and colors, and is extremely durable - the perfect foundation for any home! Luxurious, high quality, stylish, durable and budget-friendly - you certainly can't go wrong with luxury resilient vinyl. Thanks to advancements in quality and design, vinyl floors have gained a new-found reputation in the flooring industry and it is nothing short of amazing. Our showroom showcases a stunning range of textiles, designs, and colors that are sure to make your heart skip a beat. Tile flooring shouldn't only be reserved for the bathroom or kitchen - tile is extremely versatile and can be used in every room of your home! Tile is timeless, elegant and best of all - easy to clean and maintain. From the bedroom to the dining room, we have got you covered when it comes to all your tiling needs. 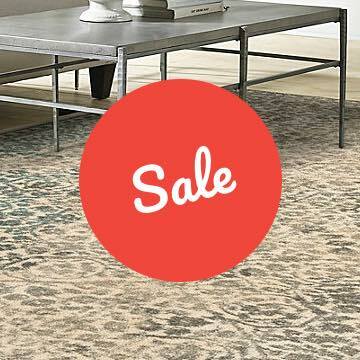 Area rugs are the perfect design tool when it comes to adding a splash of color or adding depth and warmth to a room. Layer them over carpet, tile or hardwood and the entire look of your room can change in seconds - all because of a stylish, yet simple rug. We offer a range of area rugs that come in different sizes, patterns, and textures to accommodate any room in your home.